“You didn’t get ideas. You smelled them out, tracked them down, wrestled them into submission; you pursued them with forks and hope, and if you were lucky enough to catch one you impaled it, with the forks, before the sneaky little devil could get away.” – Naked Once More, p. 170. This is a quote from one of my personal favorites of Barbara’s series characters, Jacqueline Kirby who has been something of a role model for me as a fellow librarian. 😉 It conveys a part of the appeal of not only this character, but of the feel in all Barbara’s novels – and it is one of the more cogent things I’ve ever read about the “joys” of the writing process! 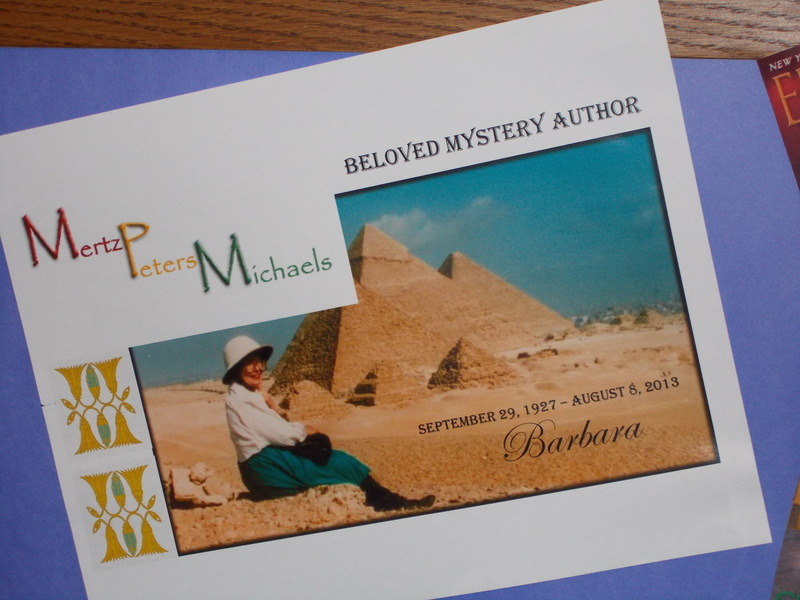 I have been so fortunate to not only read everything Barbara has written, but to have gotten to know her, paticularly while I was chairing the Agatha awards at Malice Domestic. I can honestly say that the breadth of her knowledge, humor and interests that readers discover in her books is completely characteristic of the author as a person — and is topped by her genuine warmth and care for her fans and friends. So as a way to celebrate her life and writing, we have a display in the library highlighting books we have (under all three names!) and handouts of the bibliography of all her works, so you can request the ones we don’t have as Inter-library Loans. 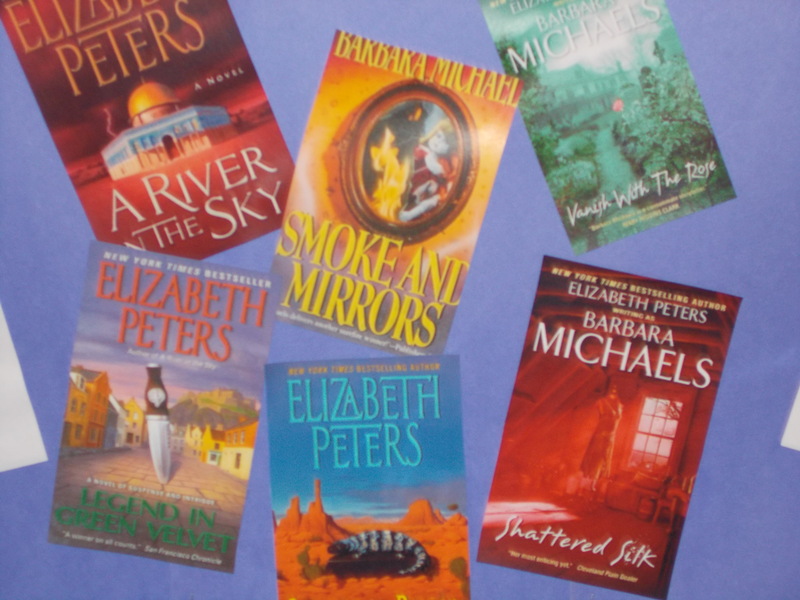 If you have not had the chance to read her books before, I am pleased to be the one to introduce you to the redoubtable and wonderful, Barbara Mertz. Click on the photo below of our MPM Bibliography — that’s currently available in the Mystery book section — to see the list here. The Bunburyist: Dr. Barbara Mertz, Trailblazer. MAF Members Solve The Mystery of What We’ll Read in 2014! Many thanks to all who participated in last night’s efforts to pick our discussion books for 2014! 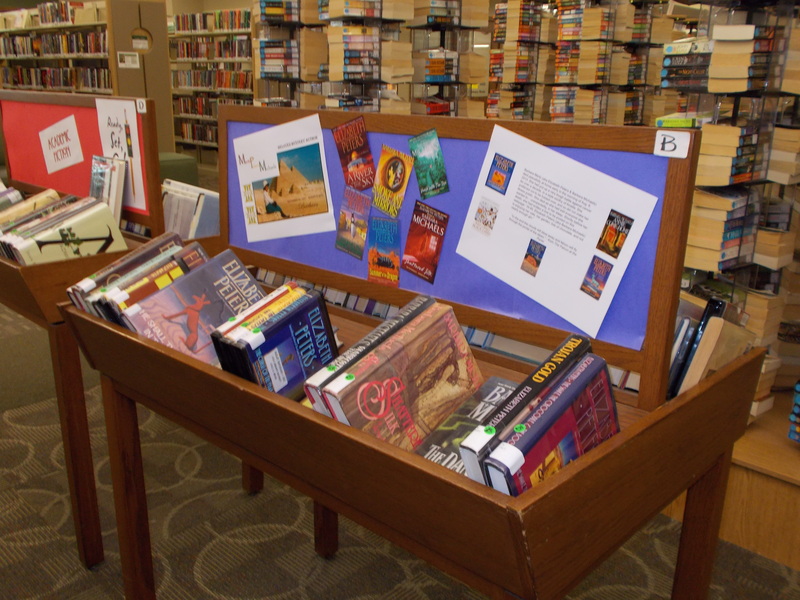 We had alot of wonderful books to consider — and to reconsider! In fact, one of the 2014 books is a book we first looked at during last year’s discussion. There are just too few months for all the good reads that are out there. It all helped us to form an excellent list we’re looking forward to reading! Please note: this is just an alphabetical list of the books we’ll be doing. We won’t necessarily be reading them in this order. In fact the Dorothy L. Sayers’ book, “Whose Body?” will be our September book (marking when we traditionally go “back to school” and read one of the legendary authors of our genre.) Once I’ve been able to see which authors may be able to join us by phone or in person, the official list and bookmarks will be available. 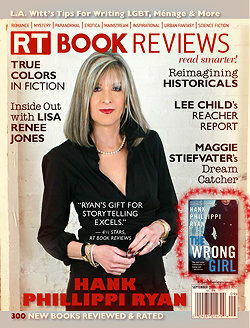 Author Title Link to LLD Catalog! Sayers, Dororthy L. Whose Body?